Milwaukee “HOLE DOZER” hole saws feature “RIP GUARD”, the strongest tooth in the industry. The added tooth strength along with 8% cobalt give added life to the teeth. 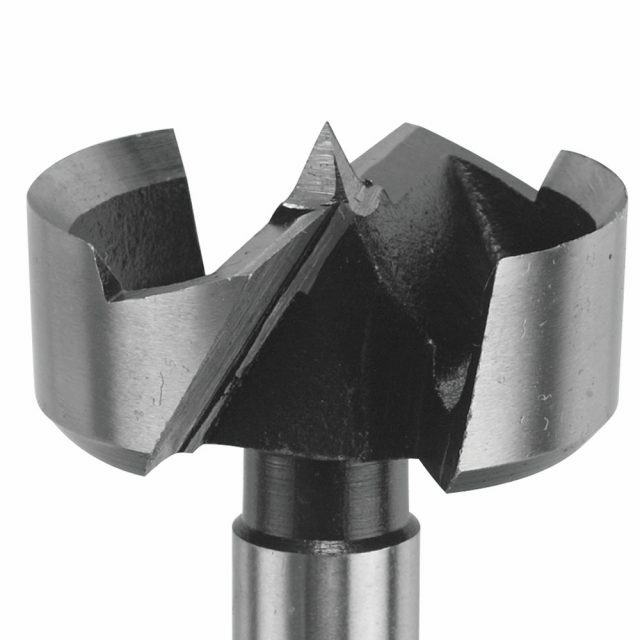 Suitable for drilling wood, mild steel, stainless steel, cast iron, and aluminum.